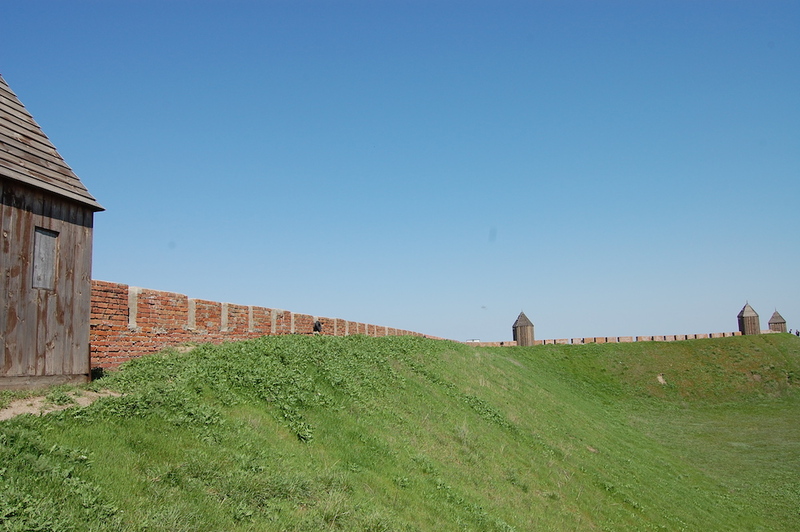 The city of Rostov-on-Don is the perfect starting point for exciting days out that will allow you to explore some of the region’s evocative coastlines and ancient sites. Jump on a bus or one of the ubiquitous electrichki to be awed by ornate gold jewellery manufactured over two thousand years ago, visit the birthplace of Anton Chekhov or wonder at the skeletons of steppe mammoths that used to roam the area. This secluded port city on the Azov Sea is famous as the birthplace of writer Anton Chekhov and actress Faina Ranevskaya. 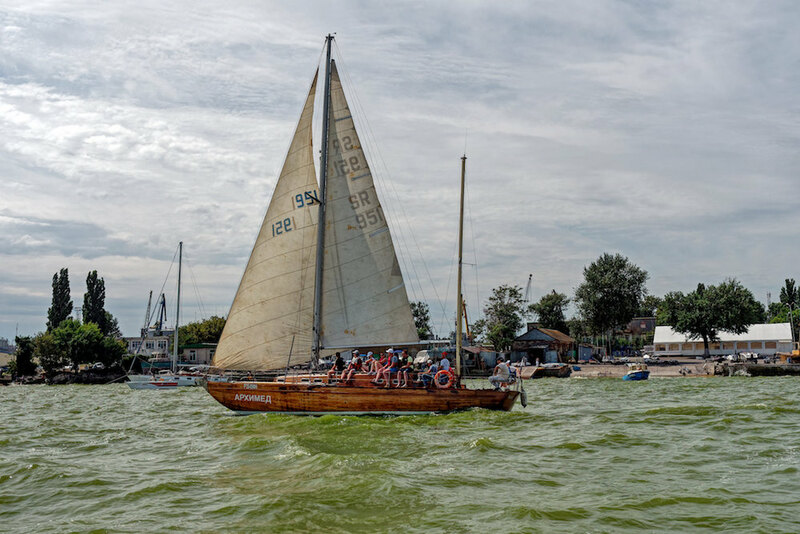 It boasts beautiful 19th century villas, a famous constructivist ‘round house’, a patchwork of narrow alleys and the Bogudoniya neighbourhood with its fishing huts crammed side by side on the steep slopes of Taganrog Bay. 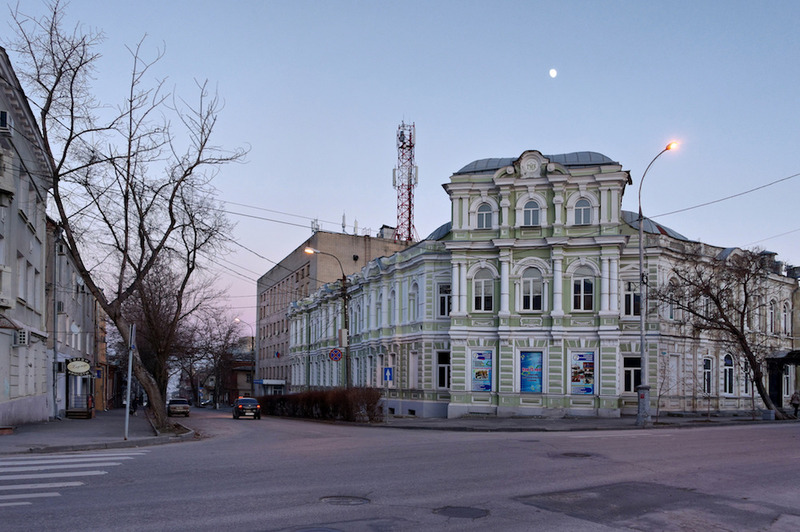 You can also check out the Chekhov Museum. 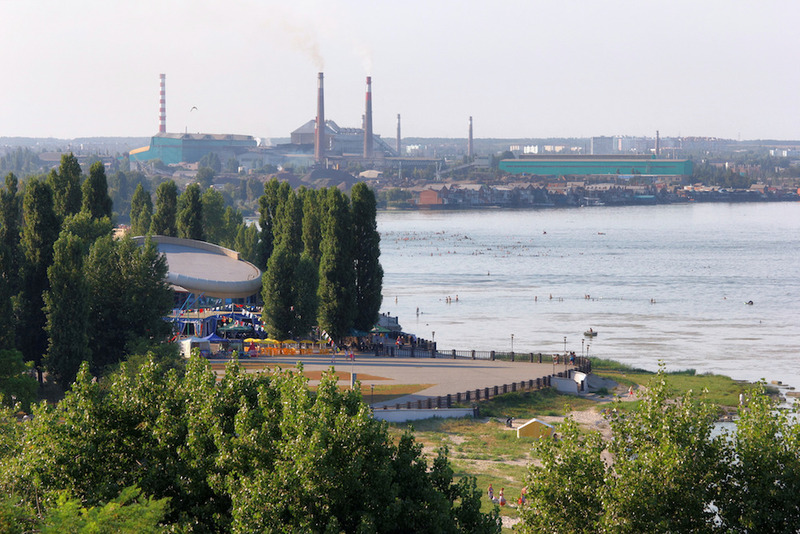 Just over an hour from Rostov-on-Don, it’s easy to get there by taking an elektrichka from Rostov-Prigorodny train station or bus from Rostov-Glavny train station. A taxi will cost between 1,500 and 2,000 rubles. The elektrichka will give you the most scenic views – take a window seat on the left hand side for views of rivers, green ravines and the bay. Against an onion-coloured sea, behold a beach with large limestone boulders, seashells, leaky boats and tall thistles, backed by overgrown cliffs where the grass rustles in the wind and the cows graze. 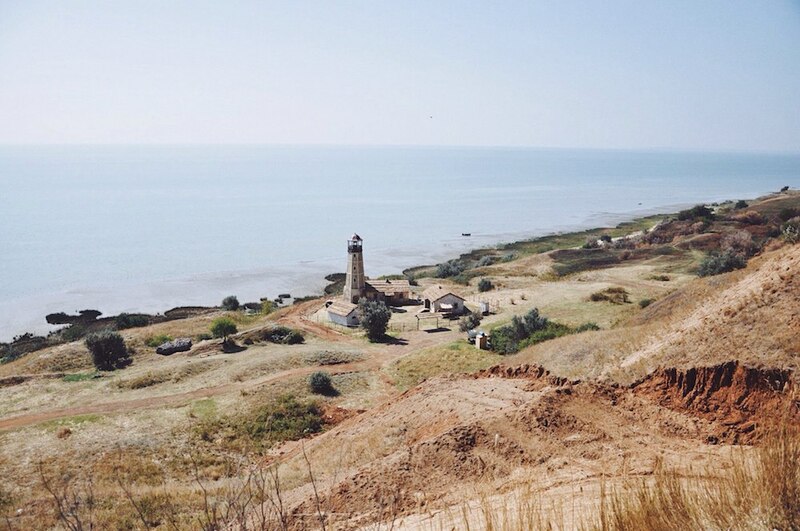 Come here for a picnic at Merzhanovo, a village between Rostov-on-Don and Taganrog, in a large group, or go alone for an introspective coastal stroll. For the latter, it’s better on weekdays. 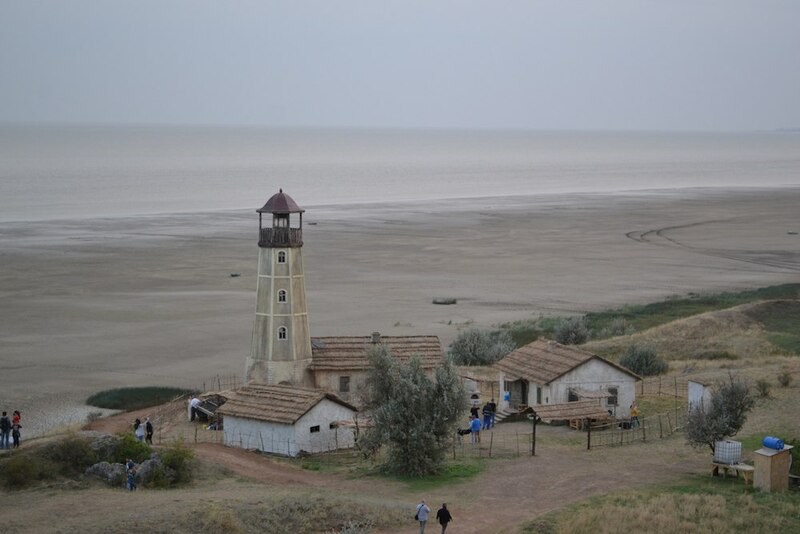 The area can be crowded on weekends when the local film set, complete with ersatz lighthouse as its centrepiece, is mobbed by a hubbub of cameras. The farmstead is about 40 minutes from Rostov-on-Don, and can be easily reached by taking the elektrichka which carries on to Taganrog. Just be careful not to miss the stop for Merzhanovo. Follow the cemetery down to the bay from the railway station. 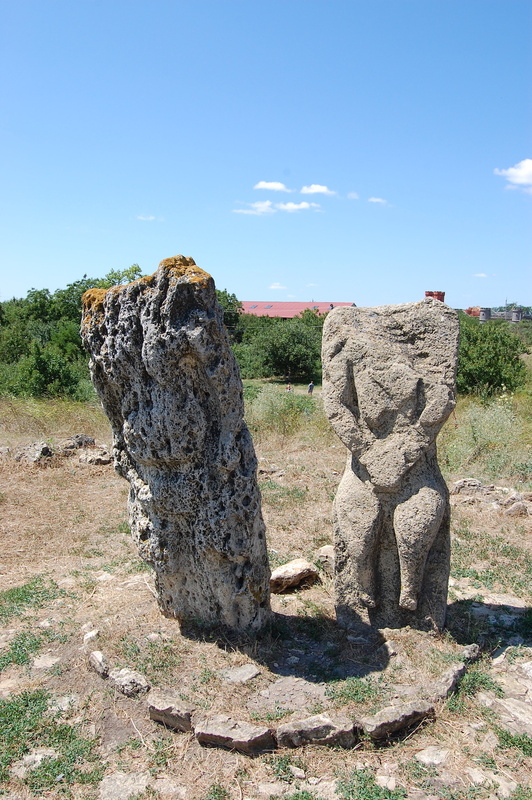 Tanais was once an Ancient Greek colony and the main point of trade between the Greeks and the people of the steppe – the Scythians, the Sarmatians and the Maeotians. Excavations on the site, which has been declared a conservation area, continue to the present day. 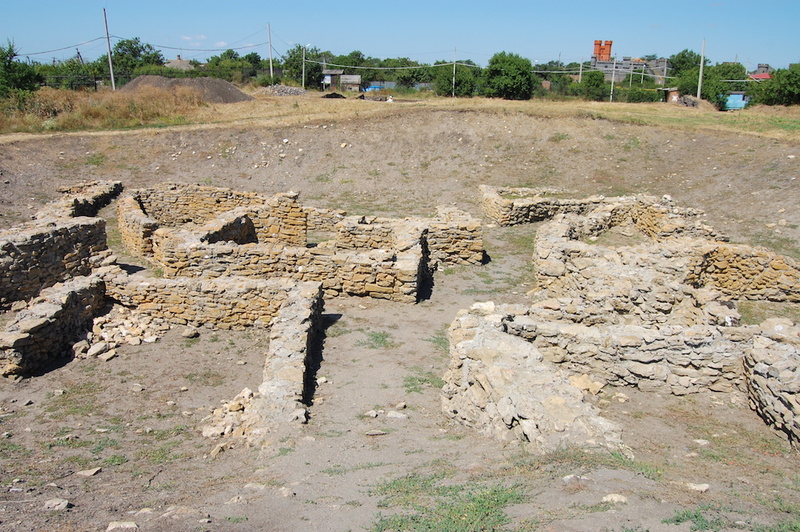 Research suggests that only one tenth of the ancient settlement’s site has been excavated. When visiting, it is advised to think carefully about headgear, since the sun can be scorching and strong winds are frequent. Footbridges open up onto sublime views of the distant steppe and the Myortvy Donets river. 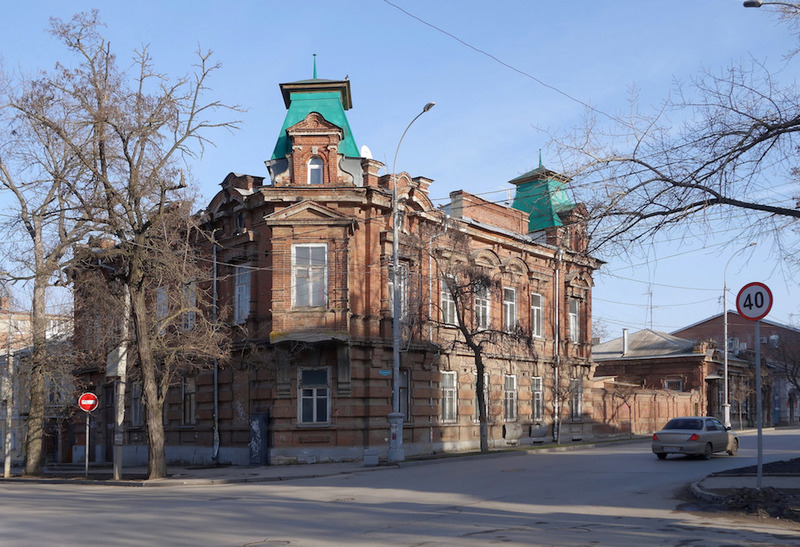 For the museum it’s best to go by car – a taxi costs around 700 rubles each way. A visit won’t take you more than around two hours, giving you time to stop for a roadside kebab lunch in Chaltyr on the way back. 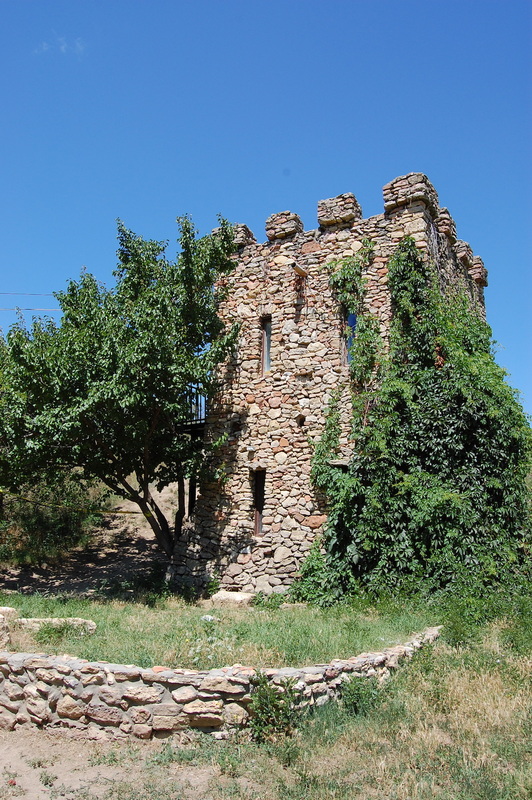 Anyone who has spent time puzzling over the life of Cossack commander Matvei Platov will be aware that this stanitsa, or Cossack village, is his birthplace and a Cossack capital. Its main architectural landmark is the Resurrection Cathedral, built in the Cossack Baroque style. Come here on the weekend or a national holiday, when the souvenir shops are open and there’s a chance of catching the controversial Cossack games or a performance by a folk collective. It’s also pleasant just to wander among the traditional Cossack huts, the grazing goats and the cows testing the waters of the Don. Take a bus from Tolstoy Square or a Raketa hydrofoil, which departs from the marina on the embankment. The journey takes about 40 minutes. 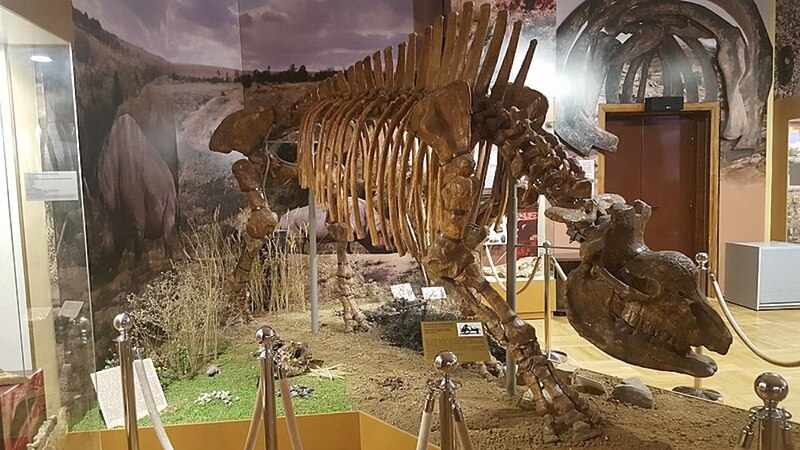 Skeletons of a deinotherium, steppe mammoths and an elasmotherium are the crown jewels of the Azov regional museum's palaeontological collection. 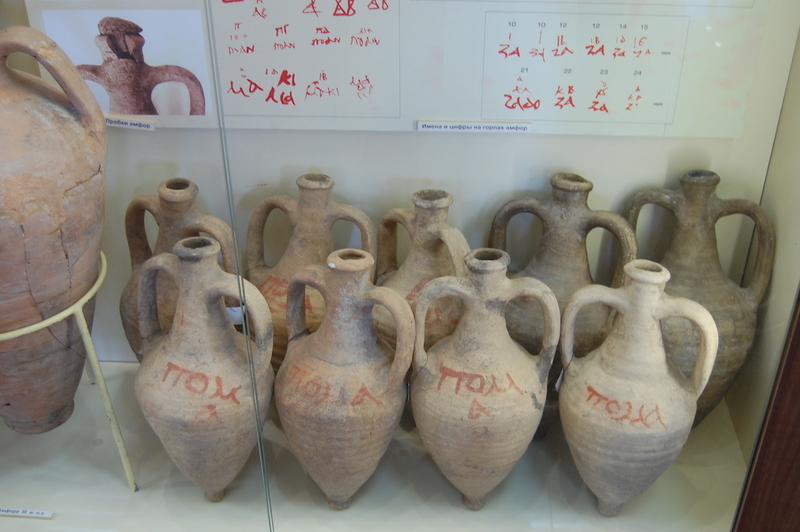 Other prize exhibits are on display at the museum as part of the Treasures of the Nomads of Eurasia exhibition, for which there is an additional entry fee. This exhibition is heavily guarded as it includes relics of the material culture of the Bronze Age and Sarmatian gold. 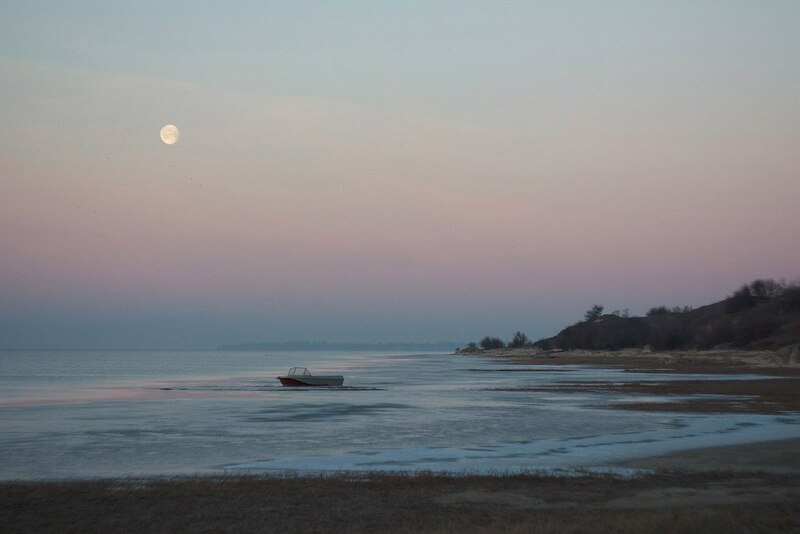 You can also wander round this coastal town, and drink in the salt air from the Azov Sea. The journey from Rostov to Azov takes around an hour. There are regular buses, mostly departing from the central bus terminal. If you tell the driver you’re going to the museum they’ll drop you off at the closest stop. Address: 38/40 Moskovskaya Street.